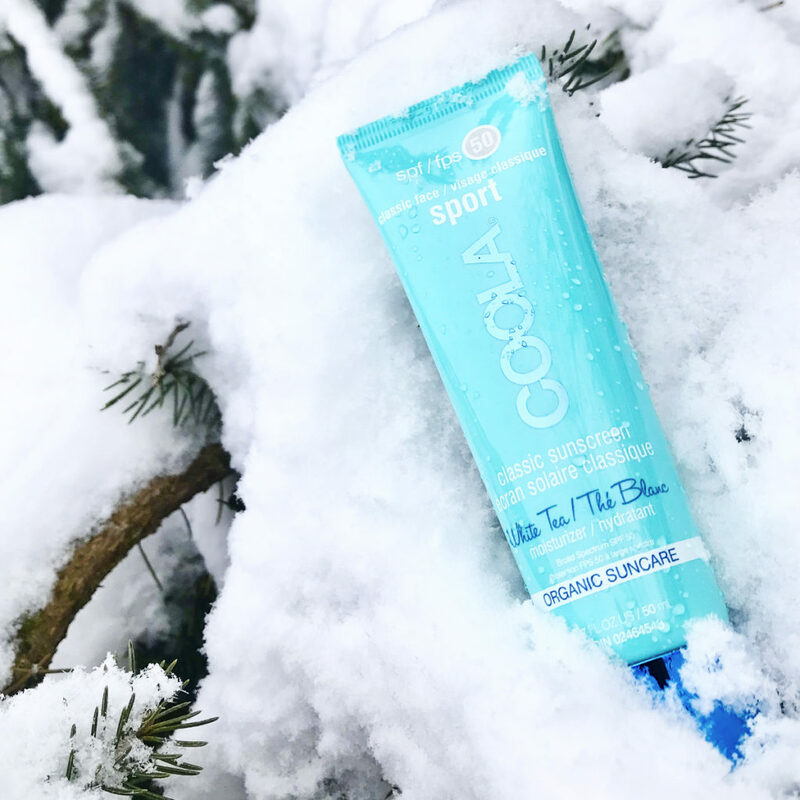 SPRING CLEANING SERIES – PART 2 – CLEAN BEAUTY – CODE BELOW for 30% OFF! 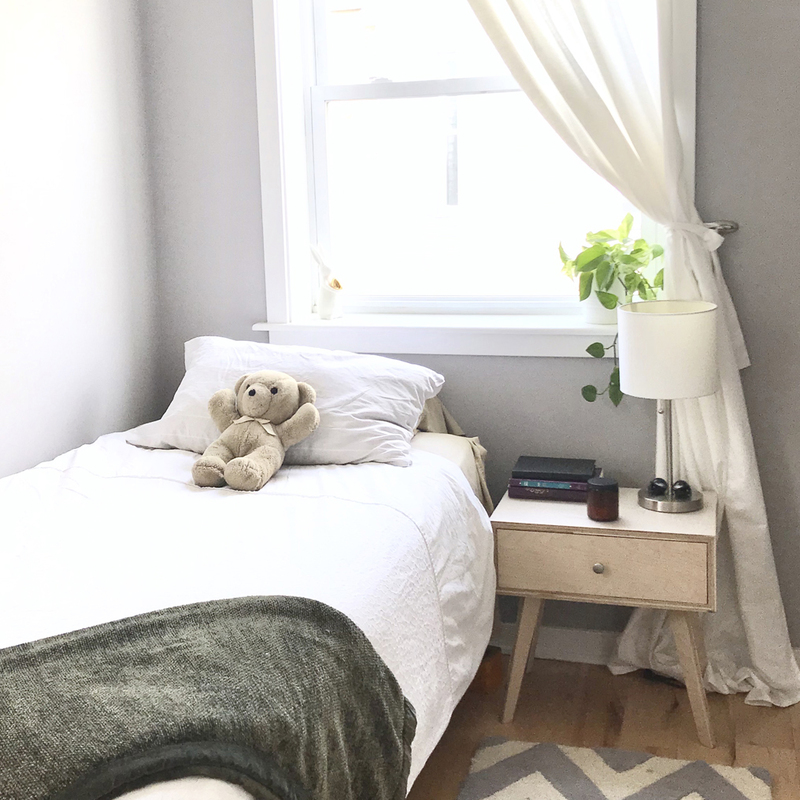 Last week we delved into my Spring Cleaning Series with 7 WAYS TO ORGANIZE YOUR BEDROOM. 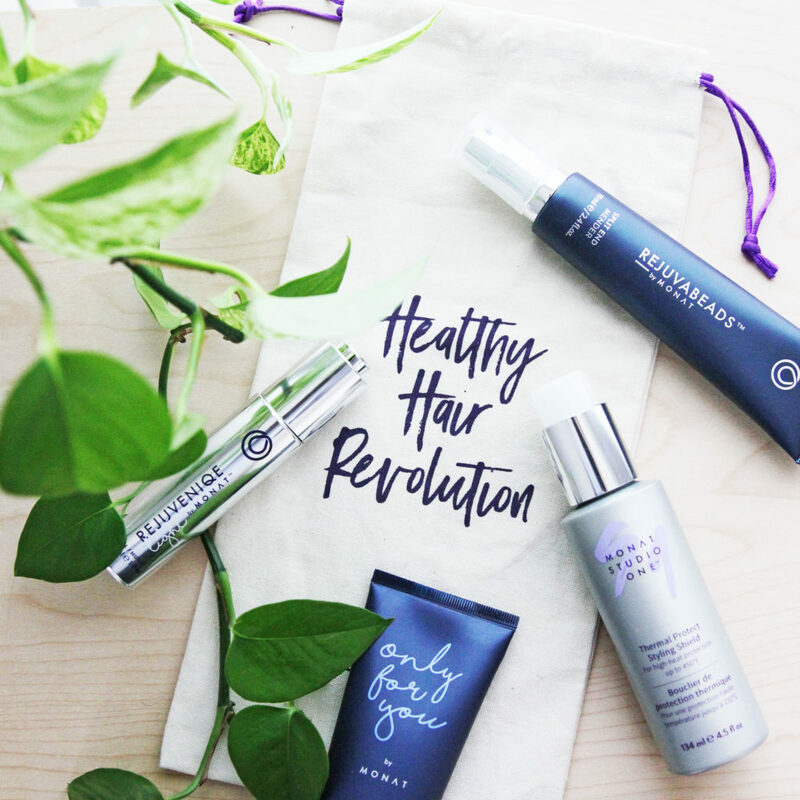 This week, we set our sights on transitioning into clean beauty! Check out the full video above or on IGTV. 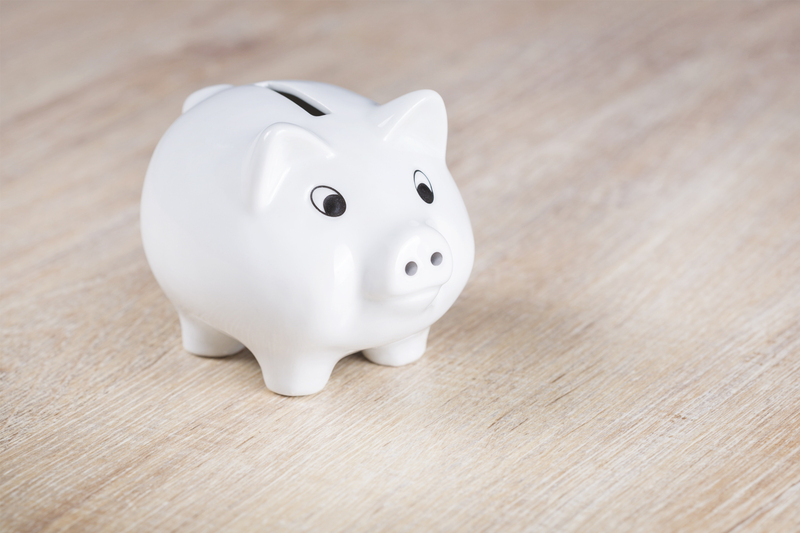 DON’T BREAK THE BANK: First, I have noticed that clean beauty and makeup can get super expensive. So, for this series, I was on a mission to find products that were well priced for the quality. King Bladud face masks and Helios Luminor nail polish accomplished both of these goals. THE CLEAN LOOK OF KING BLADUD: King Bladud refuses to sell products that contain parabens, sulfates, additives, thickeners, gums, or preservatives. Additionally, they don’t use any extraneous fragrances or perfumes. The company also prides itself on being Leaping Bunny certified as cruelty free. Their suppliers have pledged that their employees are treated with respect and have excellent working conditions. SIDE NOTE: learn about King Bladud, the historical figure behind the brand’s name HERE. 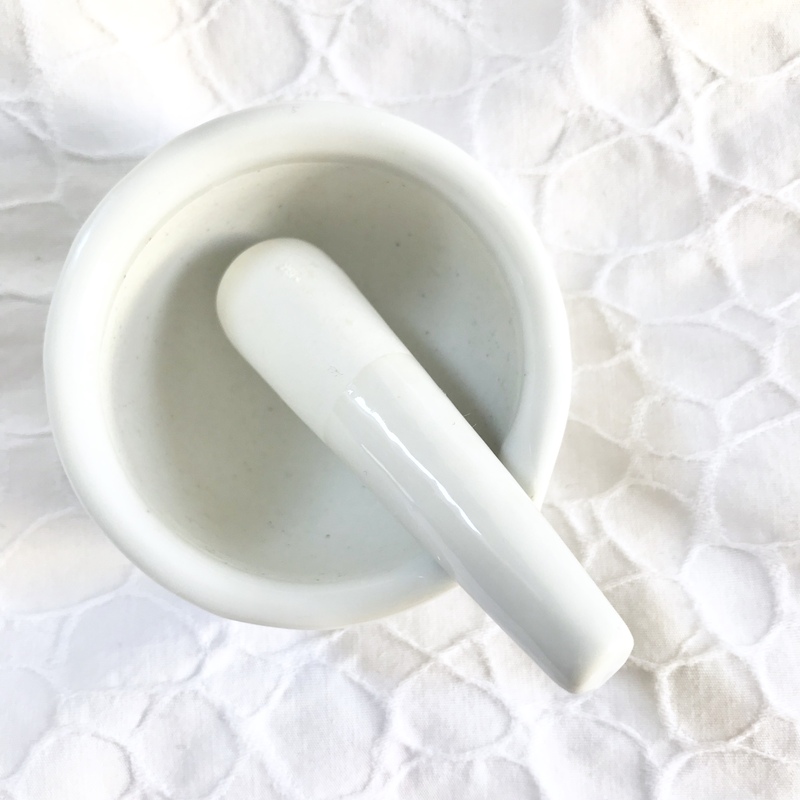 THEIR PRODUCT: Their dehydrated face masks, which you mix with their Mortar and Pestle, are great for smoothing and rejuvenating tired skin. 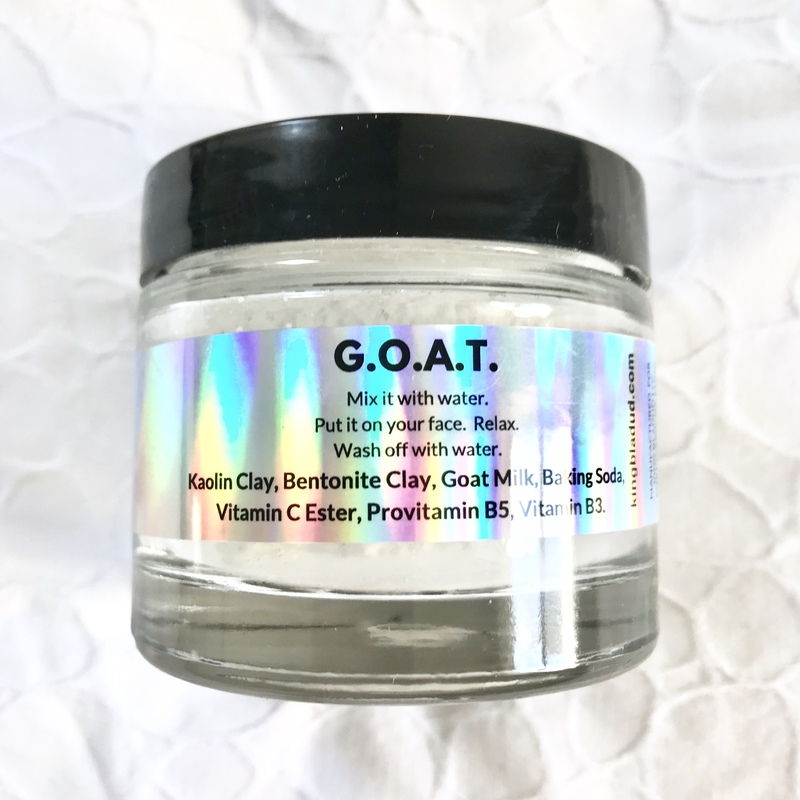 I have been using their G.O.A.T mask and have been loving it! 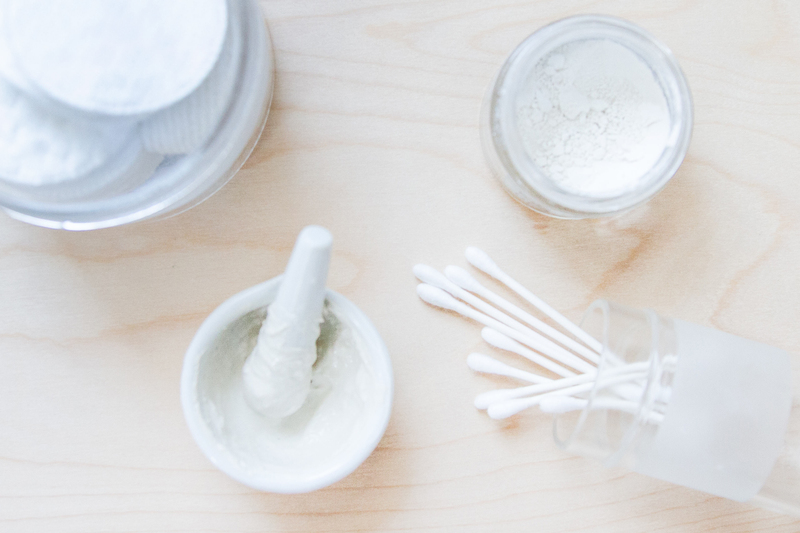 It contains kaolin clay, bentonite clay, goat milk, baking soda, Vitamin C Ester, Provitamin B5, and Vitamin B3. MIX IT UP: The mixing process is simple: you add some of the powdered product into the bowl (i used about a tablespoon). Then you add some water as the hydrant. I found that two parts powder to one part water did the trick. 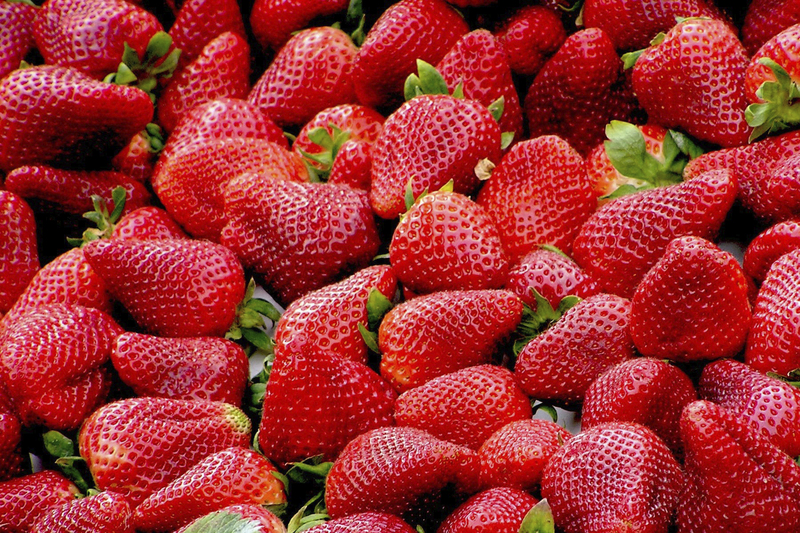 You can also add organic fruit as the hydrator instead of water. 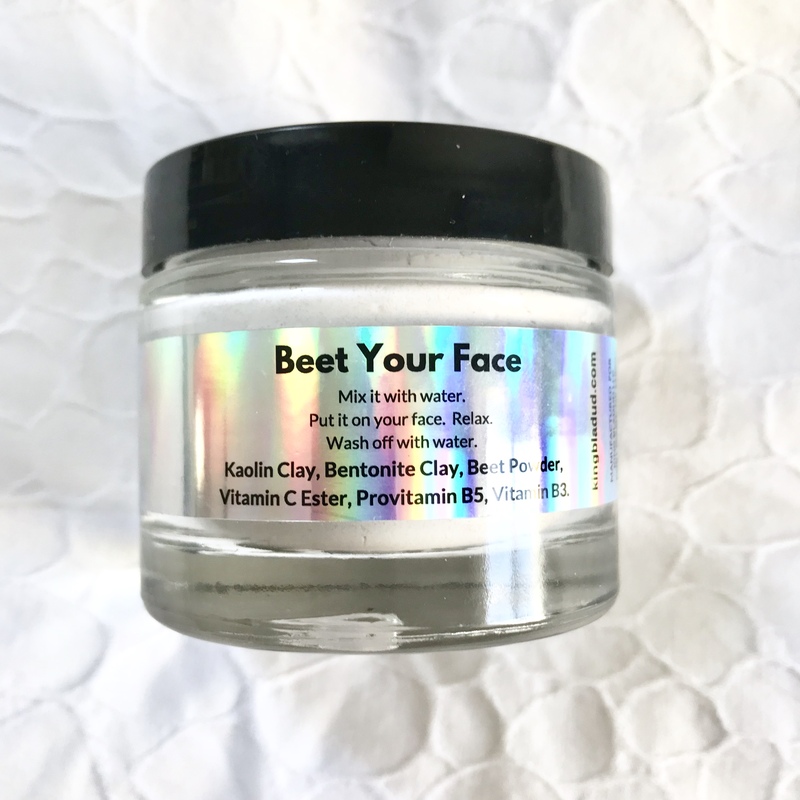 Later this week, I’ll be testing this with the BEET YOUR FACE mask using strawberries. Stay tuned on my social media! CODES!!! 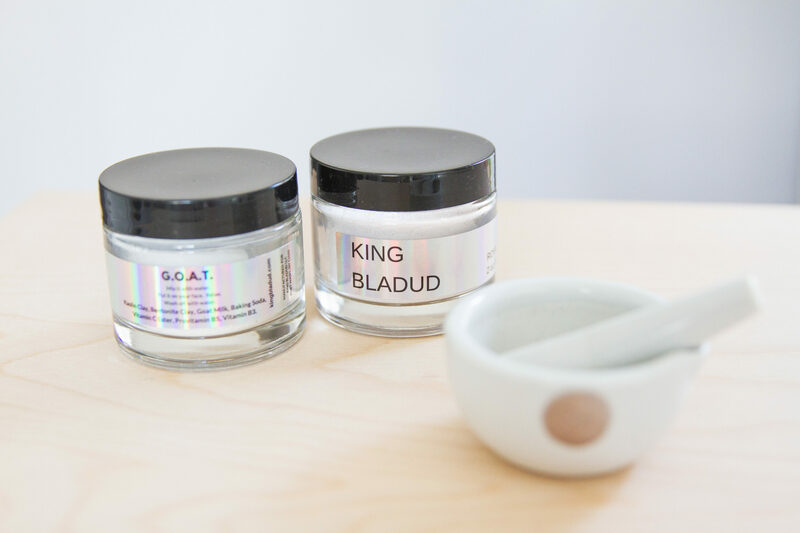 I’m offering an exclusive 30% code for King Bladud. Use REDHAUTE30 at checkout! 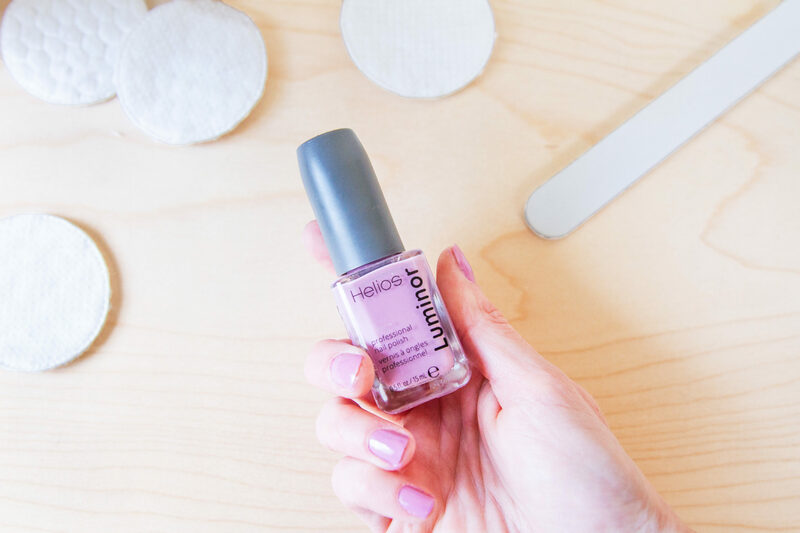 NAILED IT: While you wait for your mask to dry, you can paint your nails a fun spring color with Helios Luminor nail polish. I tried the Livin’ Lovely color and noticed it gave me a gel-like look and wasn’t streaky at all! 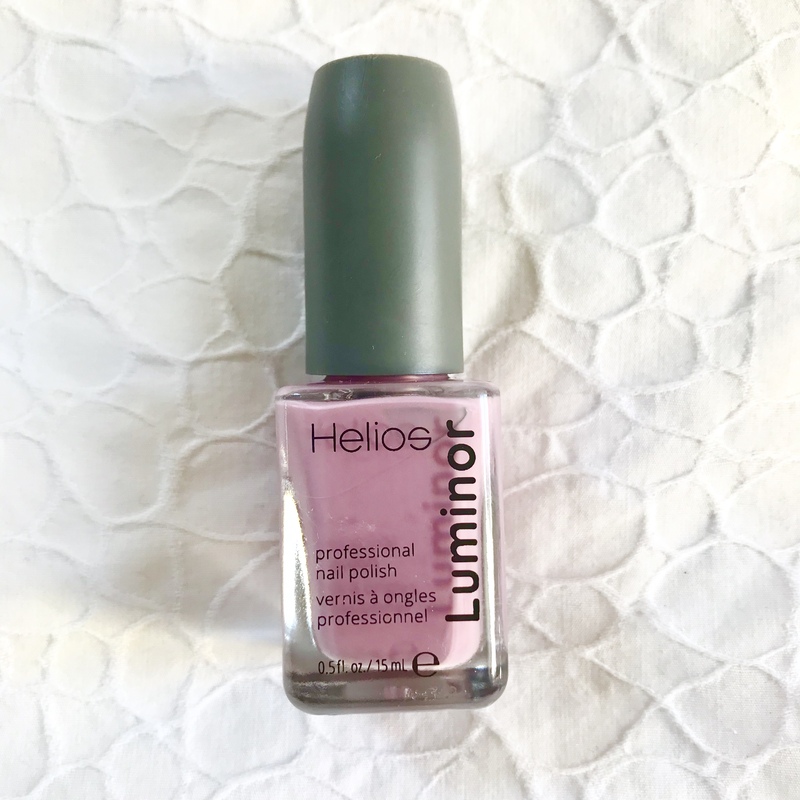 THE CLEAN LOOK OF HELIOS LUMINOR: Their vegan nail polish’s are free of Toluene, Camphor, Formaldehyde, Formaldehyde Resin, Ethyl Tosylamide, Xylene, Rosin, and TPHP (Triphenyl Phosphate & Triclosan). It’s also paraben, phthalate, and cruelty free. Additionally, it cures in natural light so there is no need for harmful UV or or LED lamps! 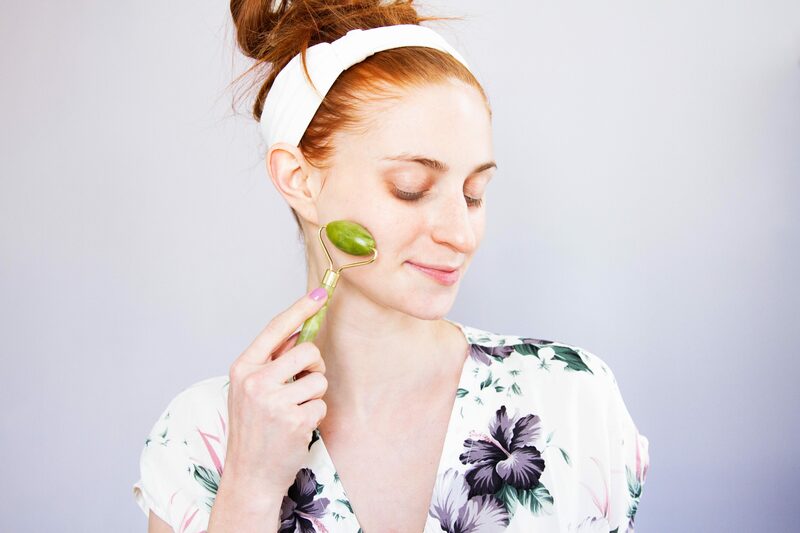 MOISTURIZING PROPERLY: After you paint your nails and wash off your clay mask, it’s important to moisturize! 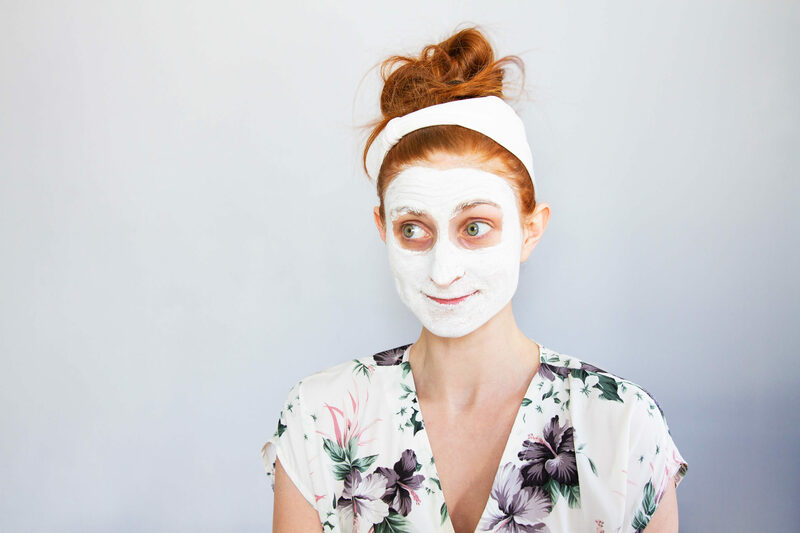 Be sure to use a face and eye moisturizer as opposed to a general body moisturizer. The pores around our eyes are smaller and our face has thinner skin than the rest of our body. If you use a body moisturizer on your face, you may not get the proper hydration. Secondly, don’t use one with alcohol so your face doesn’t burn upon application. 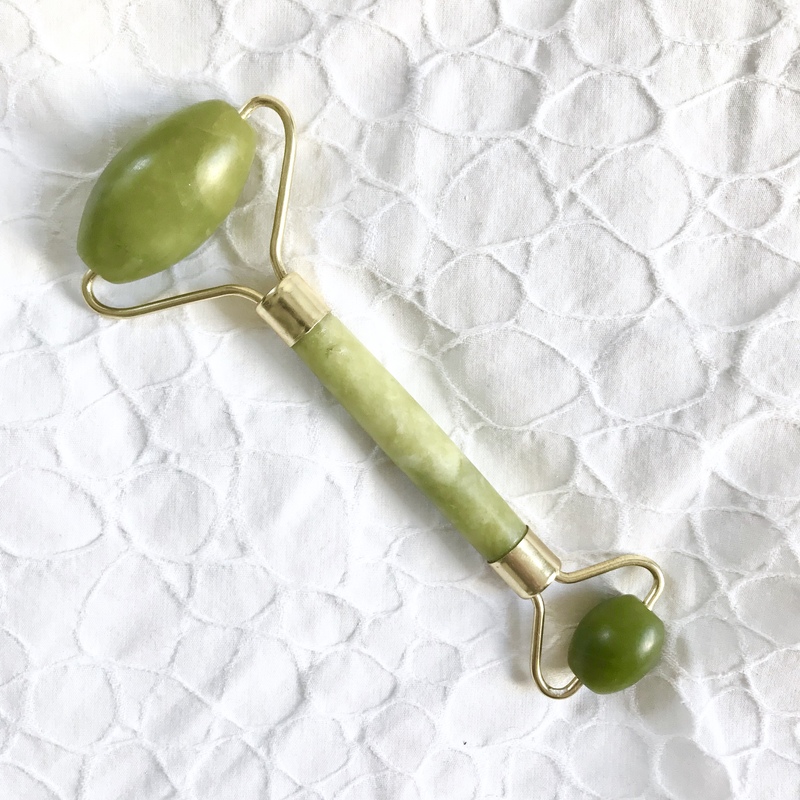 JUST ROLL WITH IT: You can apply your moisturizer with the King Bladud Jade Face Roller. It’s made of polished stone, so it stays cold to calm swelling in your face or baggy under eyes. The motion of the jade roller increases circulation and helps accomplish an even layer of product. DON’T MISS OUT! Check out the full video on IGTV and stay tuned on Instagram later this week as I try the BEET YOUR FACE MASK with organic strawberries! AND don’t forget about the discount code for King Bladud for 30% off. Use: REDHAUTE30 at checkout! Next week we will focus on sustainable fashion! See you then!